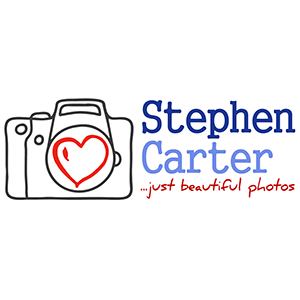 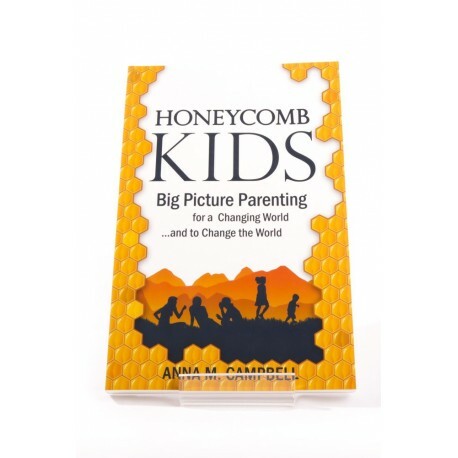 Big Picture Parenting for a Changing World... and to Change the World! 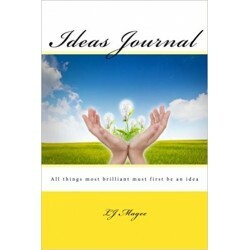 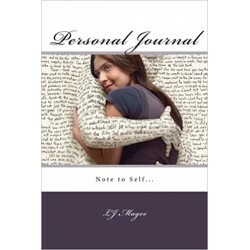 264 pages including more than 300 practical actions and activities. 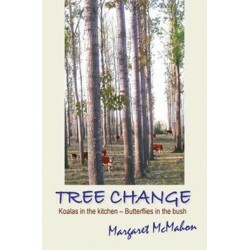 Not only have we been growing kids, animals and plants on the farm, we've been growing a book. 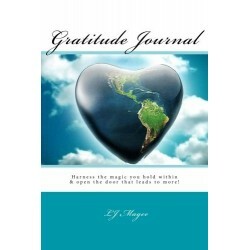 This book is the book we wanted to read but couldn't find in a bookstore anywhere - so we sat down and wrote it. 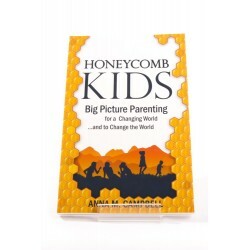 Honeycomb Kids is a book with two priceless benefits: not only does it help you prepare your children for an uncertain tomorrow (in a world with more than 7 billion people on board), it also helps you shift to a better family life for today. 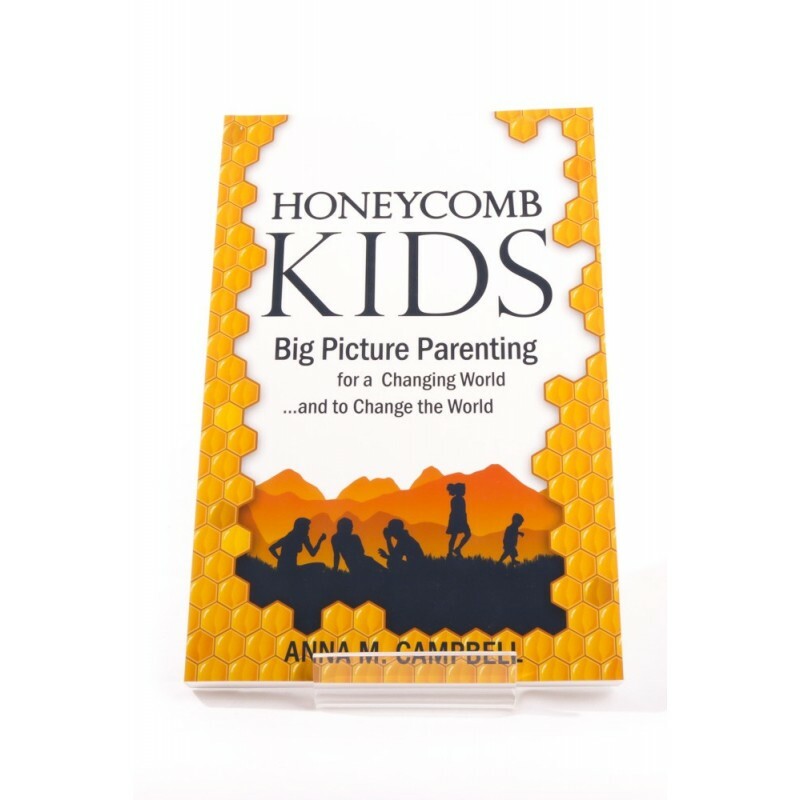 If you’ve ever wondered how best to prepare your children for the future, this book will empower you and them to make the most of a world increasingly defined by population growth, rising prices, fast depleting natural resources (peak oil) and an unstable political, social, environmental and financial landscape.